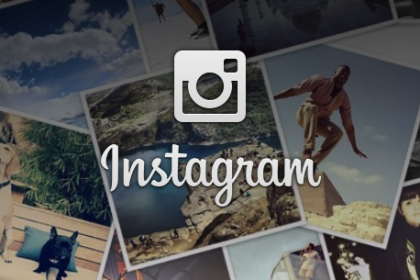 Instagram is pushing further into video ad formats, adding video to the carousel product it launched last year. Carousel, first announced in March 2015, offered advertisers a way to show multiple photos on the same sponsored post. Now advertisers will be able to add multiple videos to the same sponsored post. Videos can be up to 60 seconds in length. The format launches in beta today and will be rolled out wide in mid-May. Among the first advertisers are Airbnb, Macy’s and Taco Bell. The carousel ads are being sold on a cost-per-thousand-impressions (CPM) basis. The move comes as Facebook, which owns Instagram, has made a massive push not only in mobile over the last few years, but more recently into video, both for consumers and advertisers. The company last week reported quarterly results that beat analysts’ expectations, posting $5.38 billion in first-quarter revenue, beating the projected $5.27 billion. For the quarter, mobile ad revenue was about 82% of the total, with $4.2 billion, up 75% from the same period last year. Instagram’s ad business is still relatively young and accounts for a small portion of Facebook’s total. 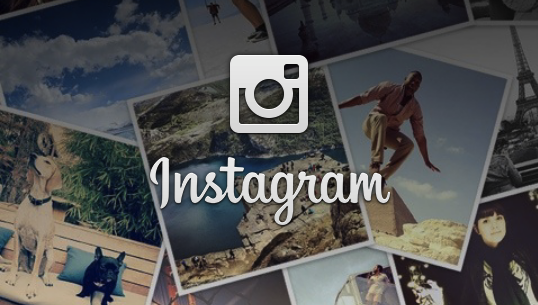 Instagram is consumed overwhelmingly on mobile and has no desktop ad product. From a report last July, eMarketer predicted that Instagram’s burgeoning ad products would account for 5% of Facebook’s total mobile ad revenues. That share will increase to 14.0% in 2017, eMarketer said, though Instagram will make much of its ad dollars in the U.S.
Instagram has introduced video capabilities for advertisers and consumers, with the ability to post 60-second videos rolled out at the end of March. Instagram originally launched video ads in November 2014, but now with longer time allotments, marketers can use Instagram to post 30- or 60-second ads more akin to TV or pre-roll ads. The carousel, though, offers advertisers the opportunity to be more creative in how they market themselves, said. Mr. Quarles. For instance, Macy’s is using the carousel to post a video, and the follow up photos are close-ups of the clothes being worn in the video. There’s also the “shop now” button, which was rolled out in June 2015. Instagram Video – Launched Facebook Will Dominate Advertising For Years To Come Instagram Video Ads – Coming Soon Instagram Advertising – Now You Can Too Synced Facebook & Instagram Ads – The New Normal?